Wake up with CTV Morning Live for your chance to win a pair of tickets to see Paul Brandt presented by Ottawa’s New Country 94 and Live Nation on February 16 at the arena at TD Place! 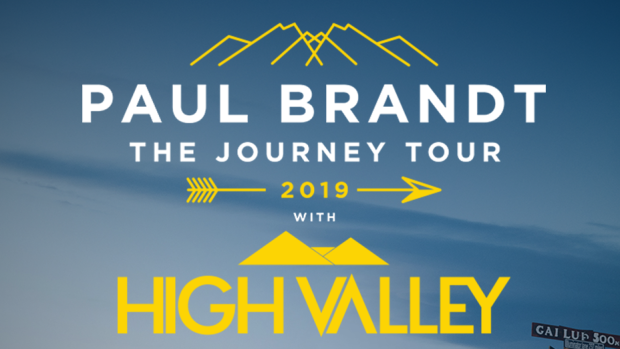 Paul Brandt’s “The Journey” tour will be joined by High Valley, and special guest Jess Moskaluke featuring the Hunter Brothers. Contest runs Monday, January 21 at 6 a.m. to Friday, January 25 at 10 a.m.